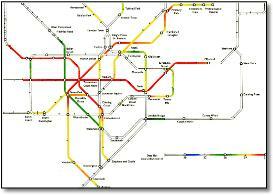 Interchange at Tottenham Court Road changed and red dagger removed. 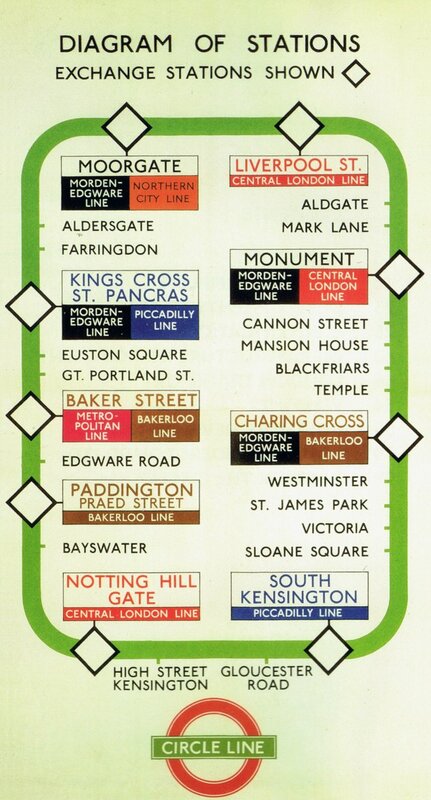 Still with horrible white keylines around lines. 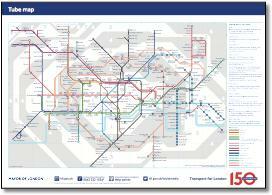 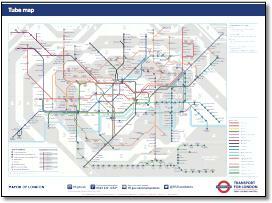 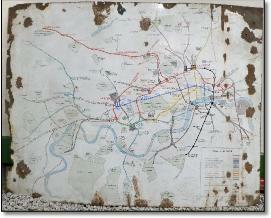 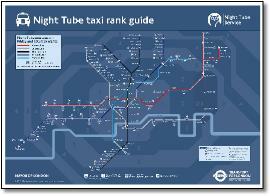 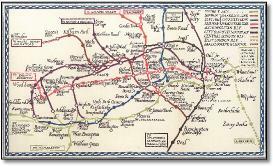 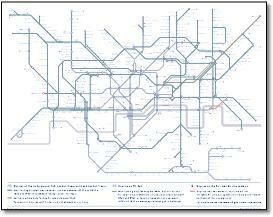 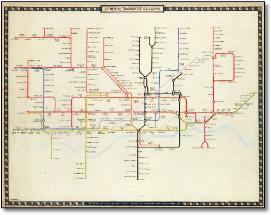 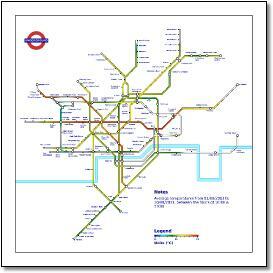 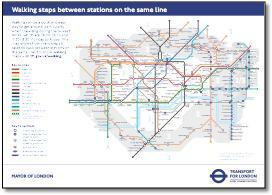 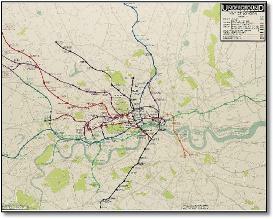 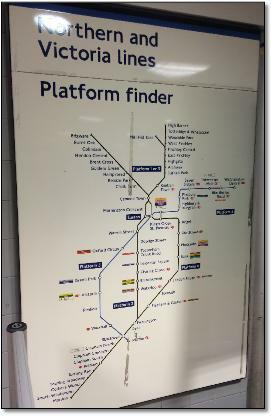 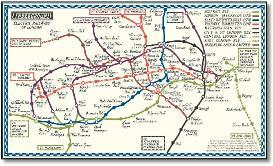 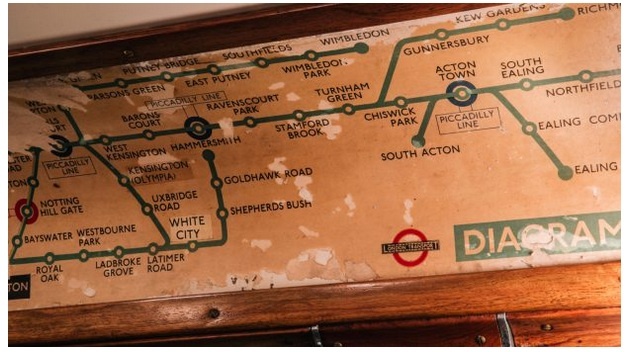 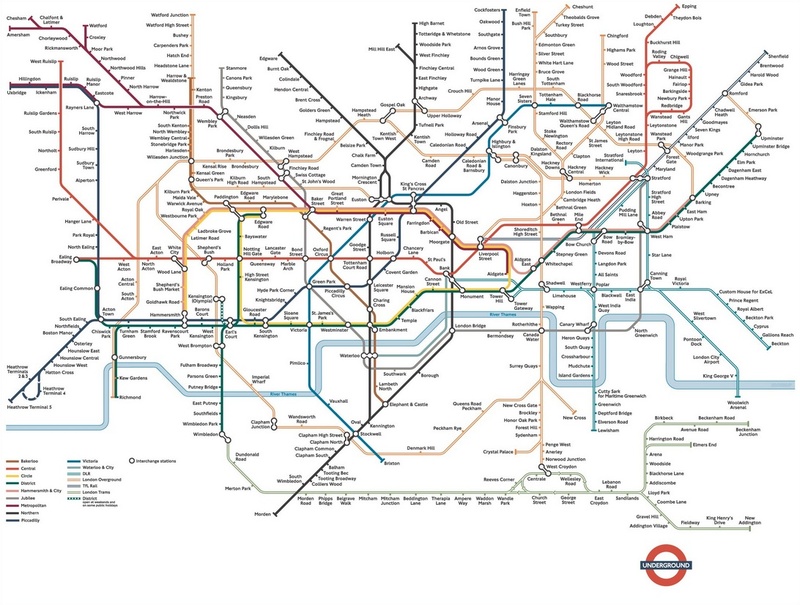 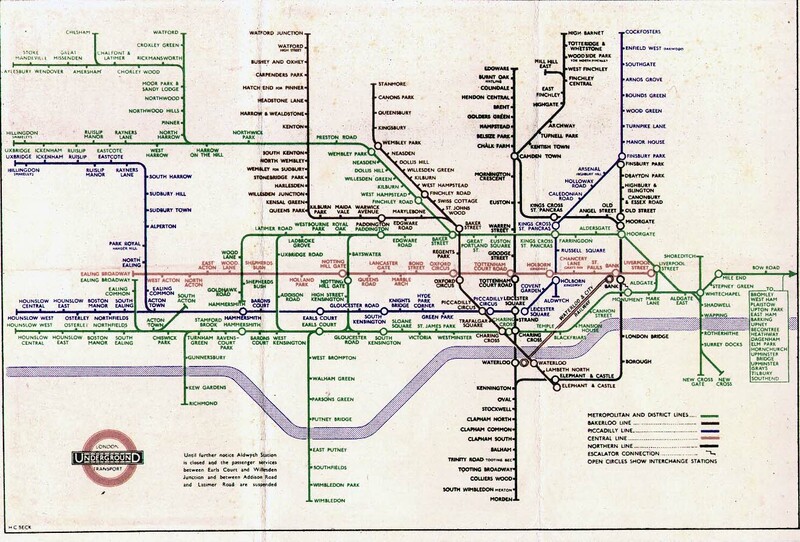 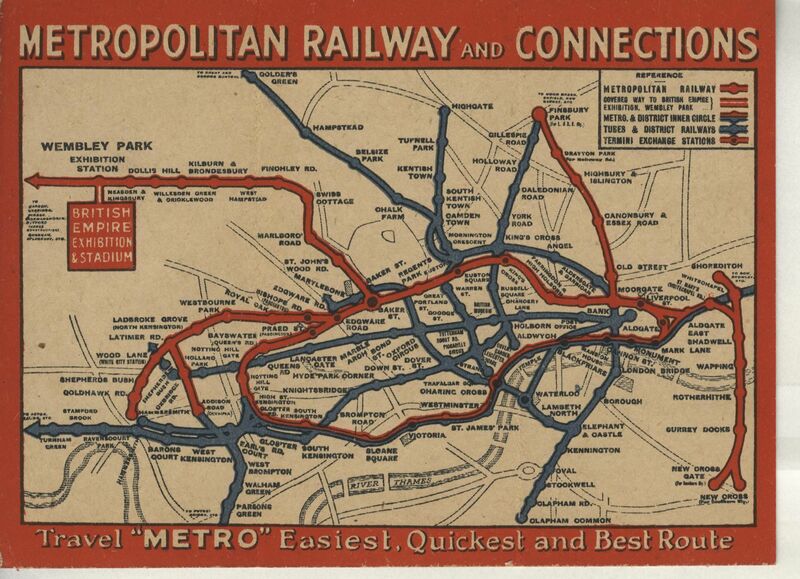 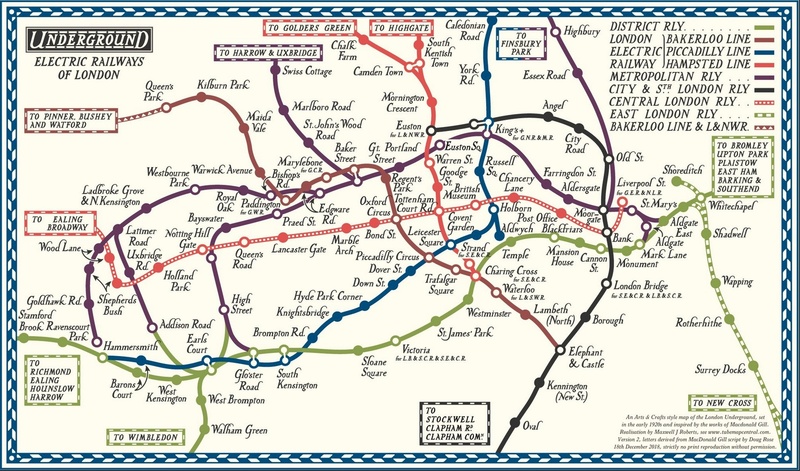 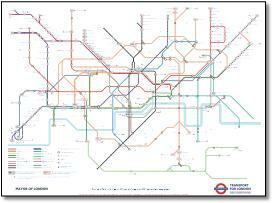 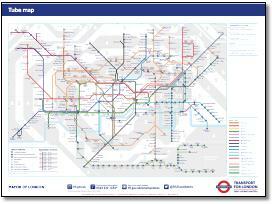 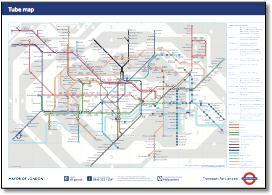 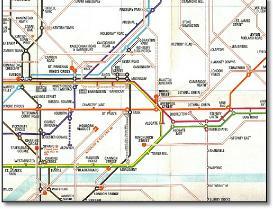 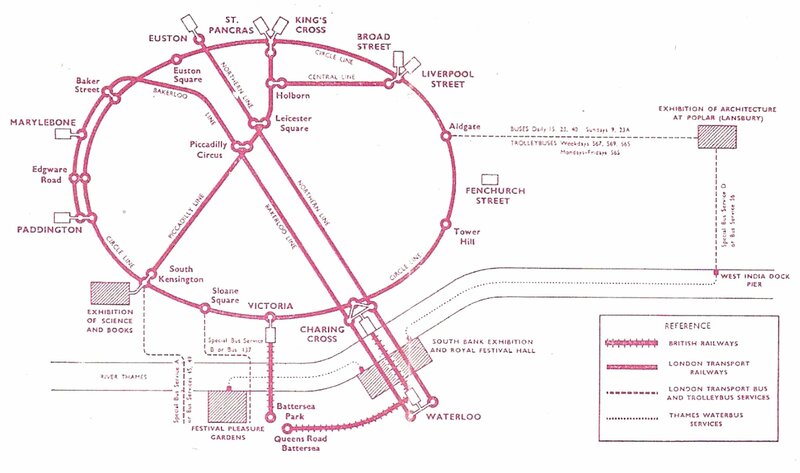 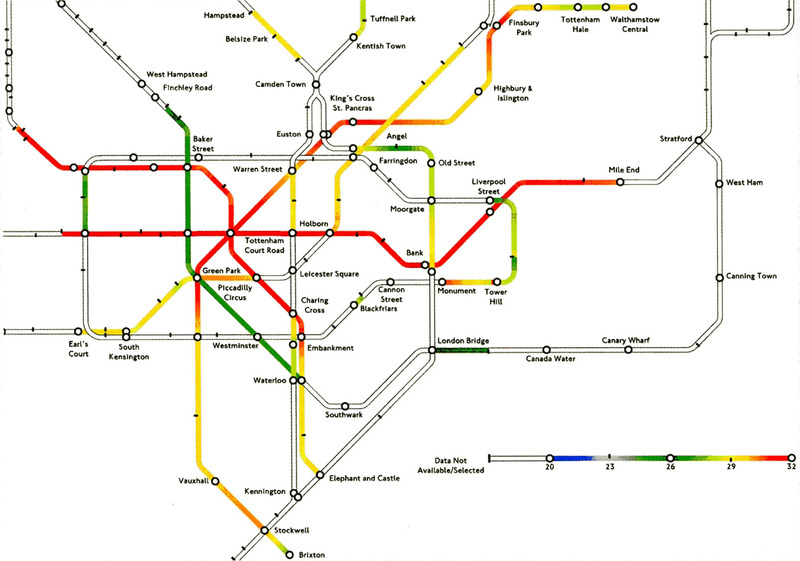 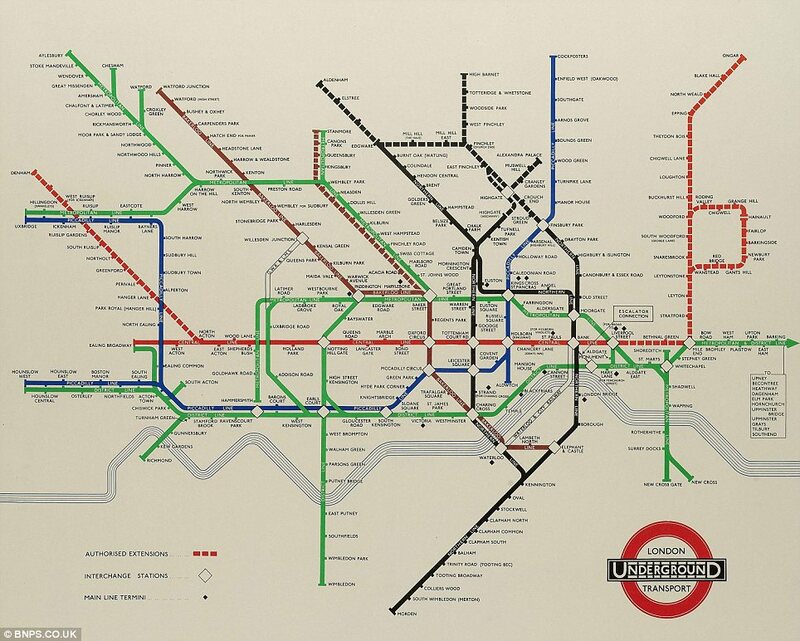 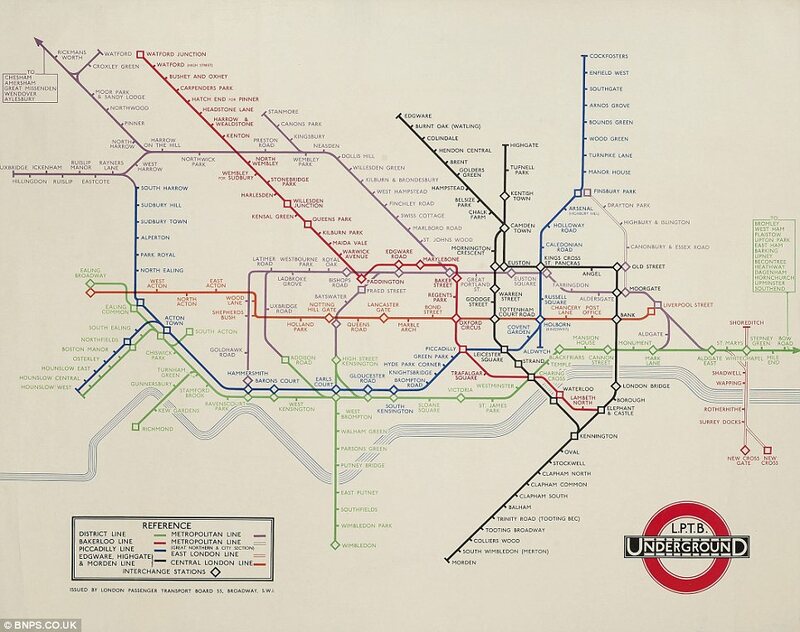 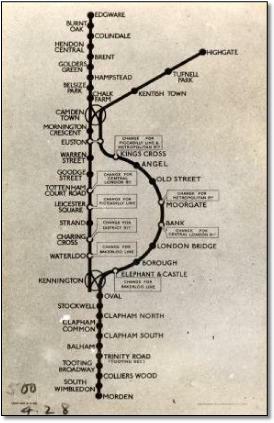 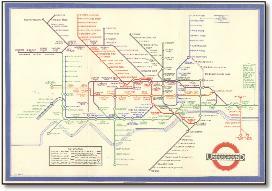 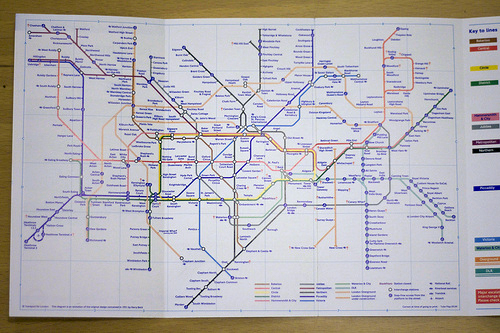 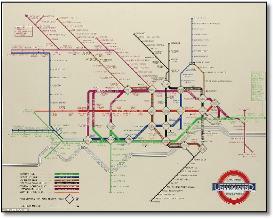 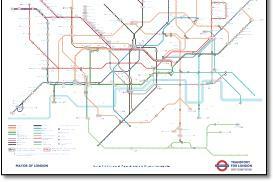 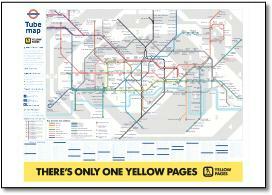 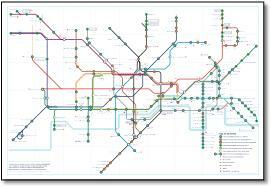 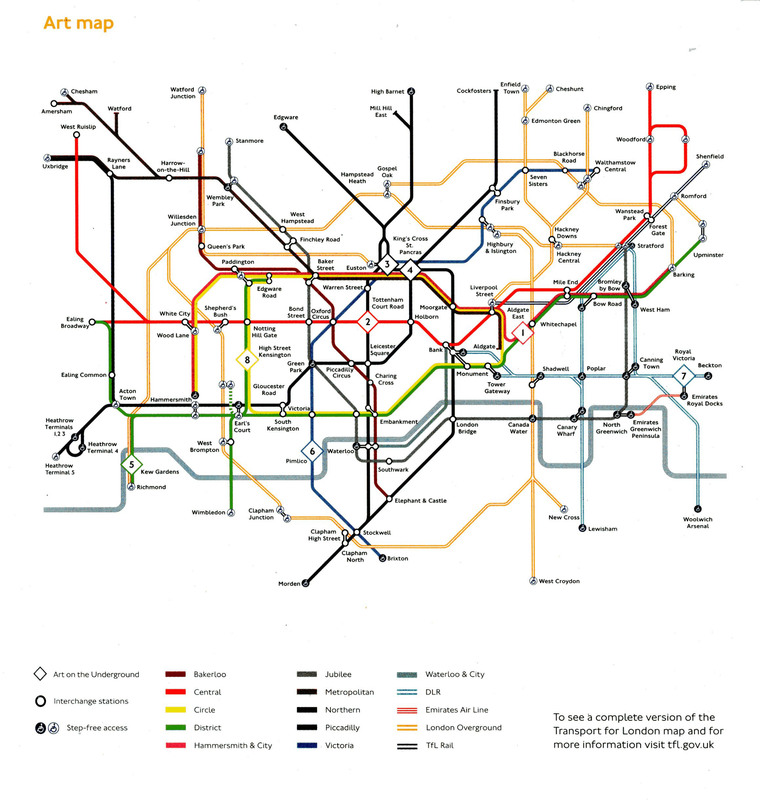 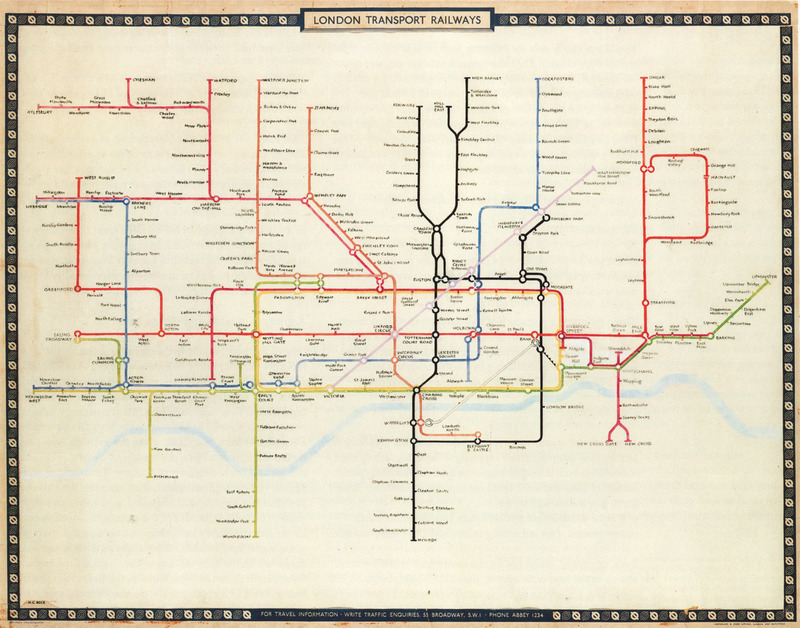 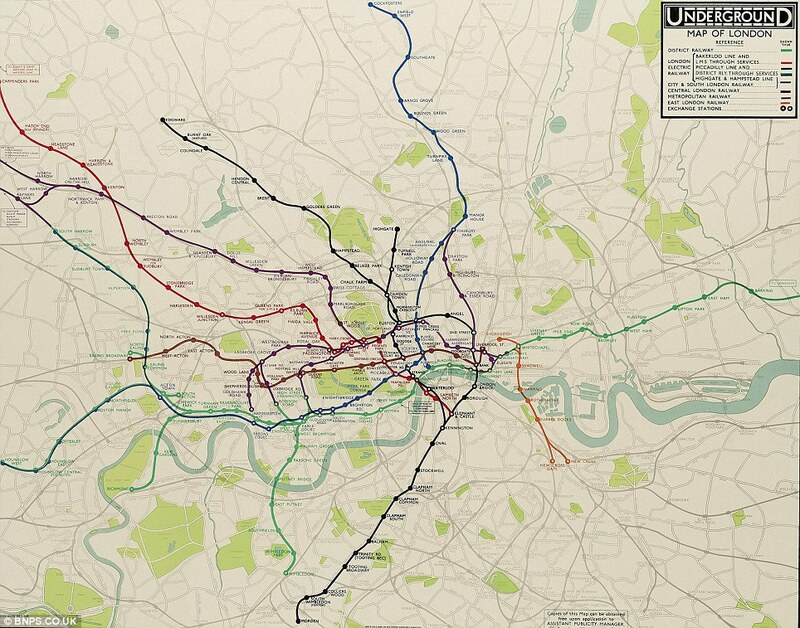 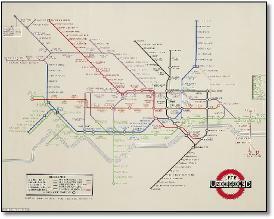 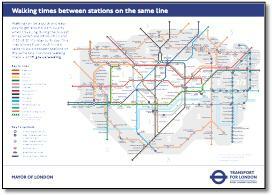 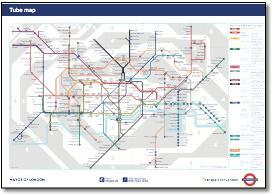 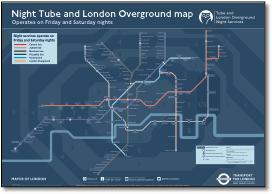 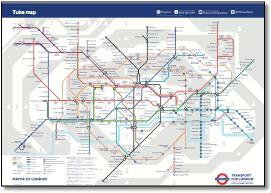 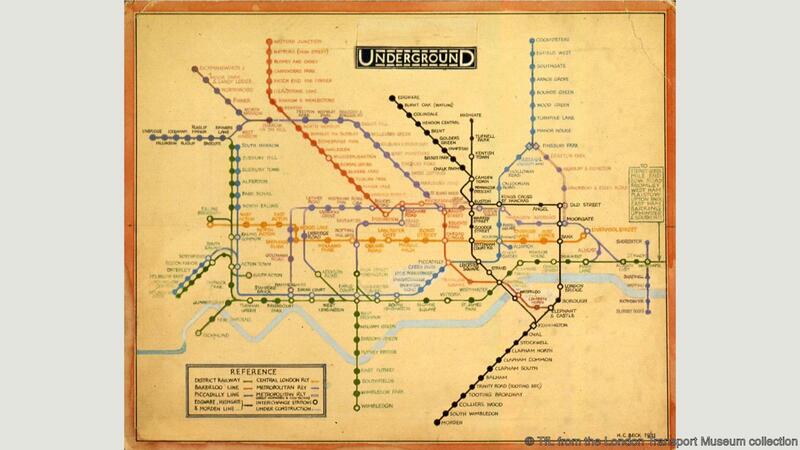 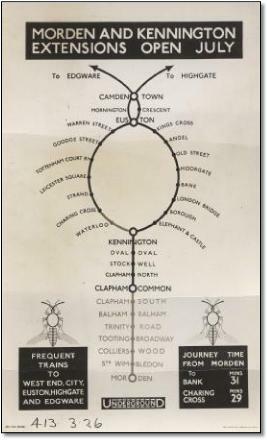 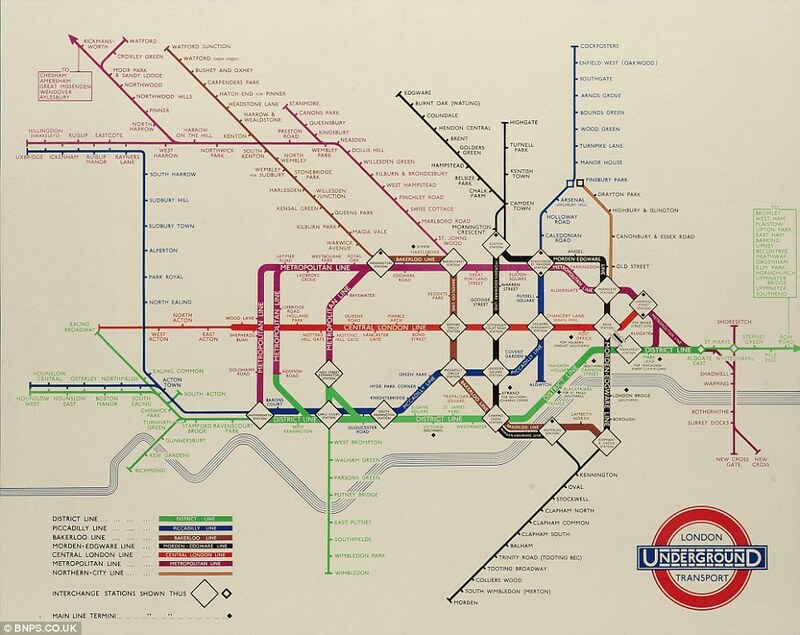 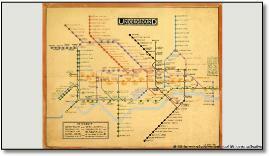 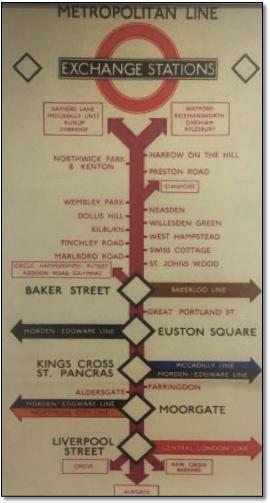 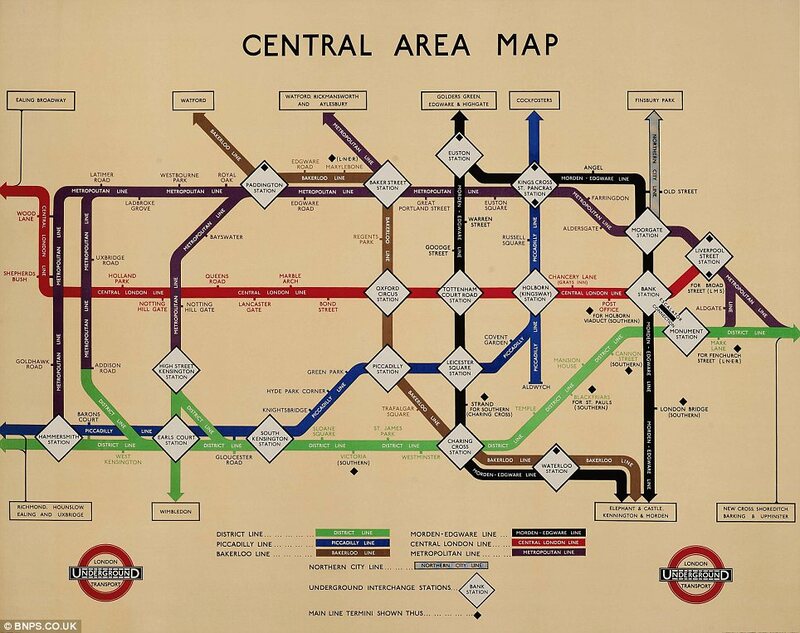 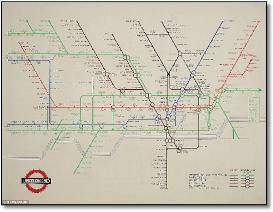 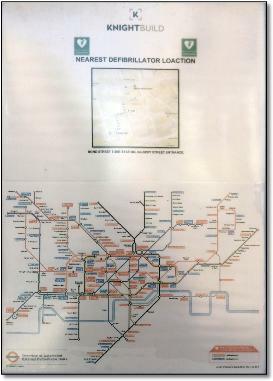 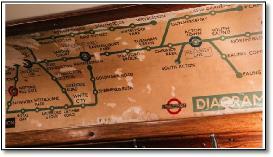 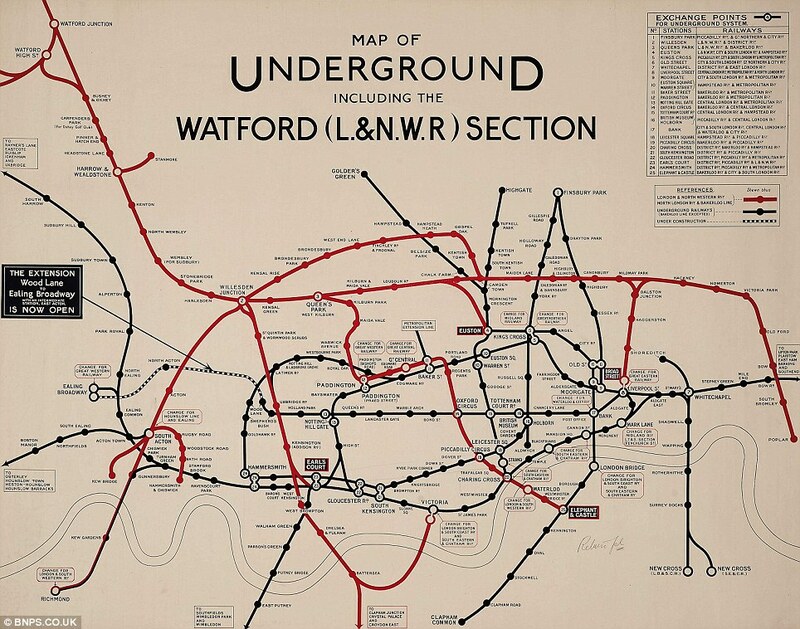 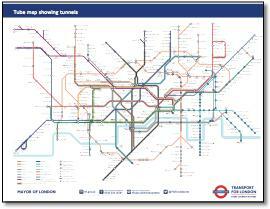 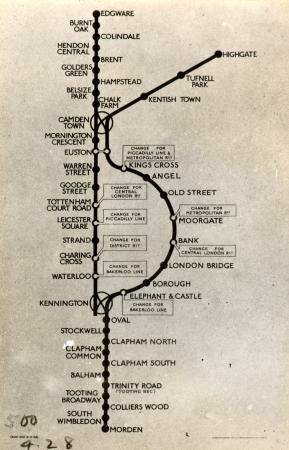 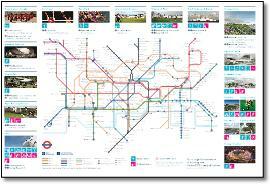 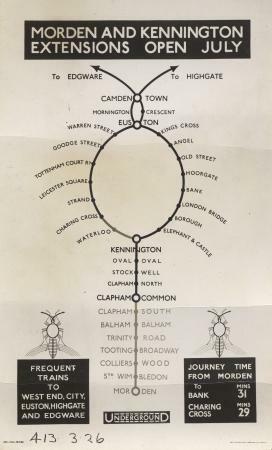 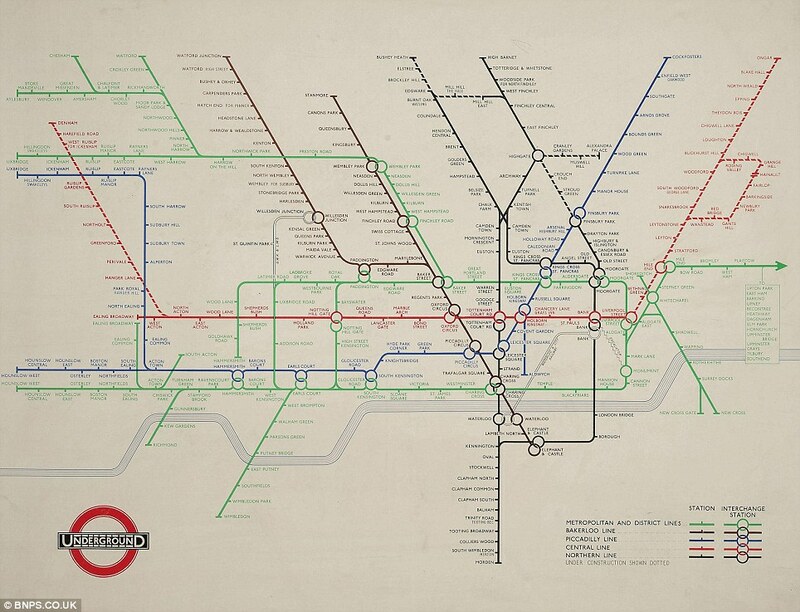 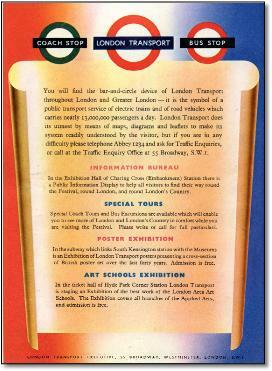 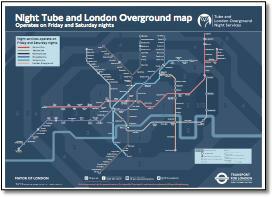 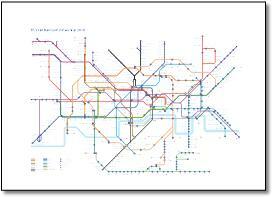 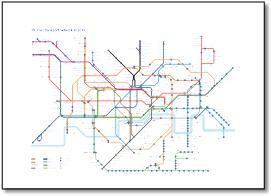 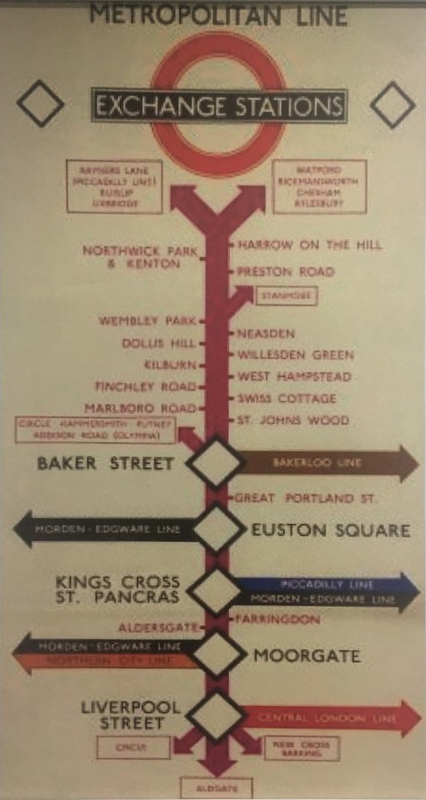 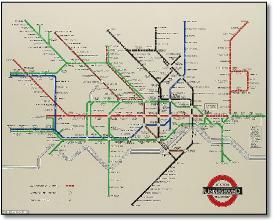 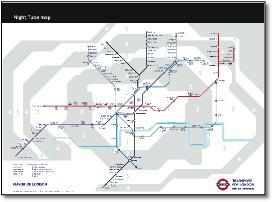 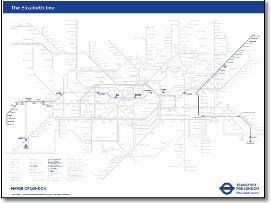 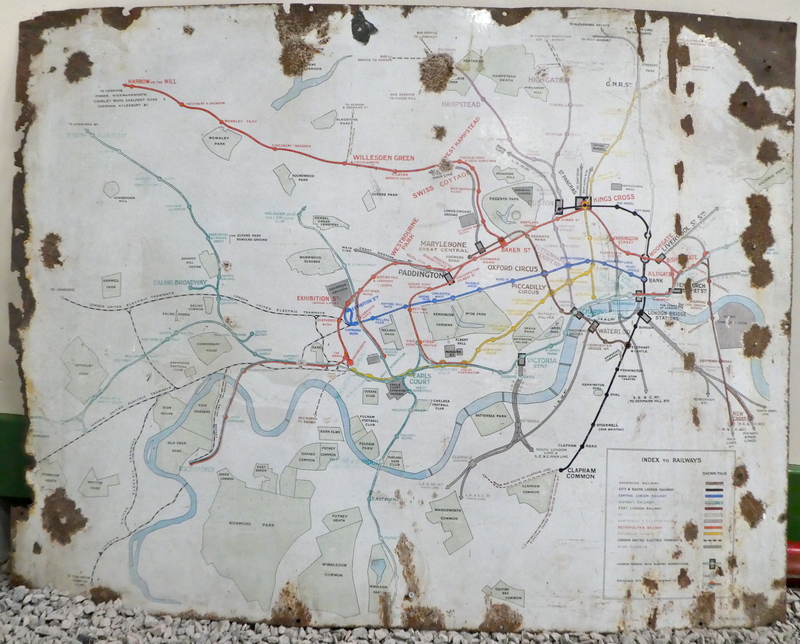 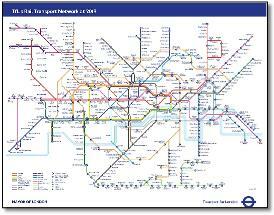 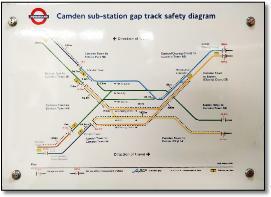 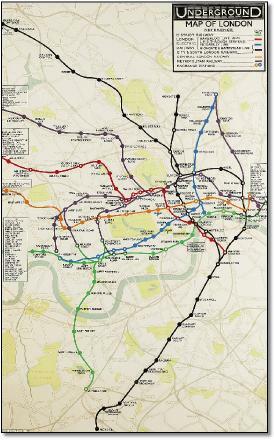 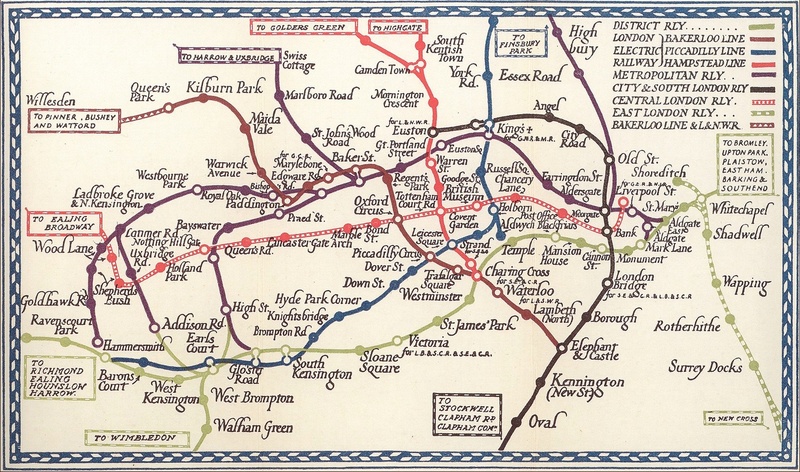 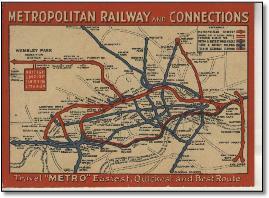 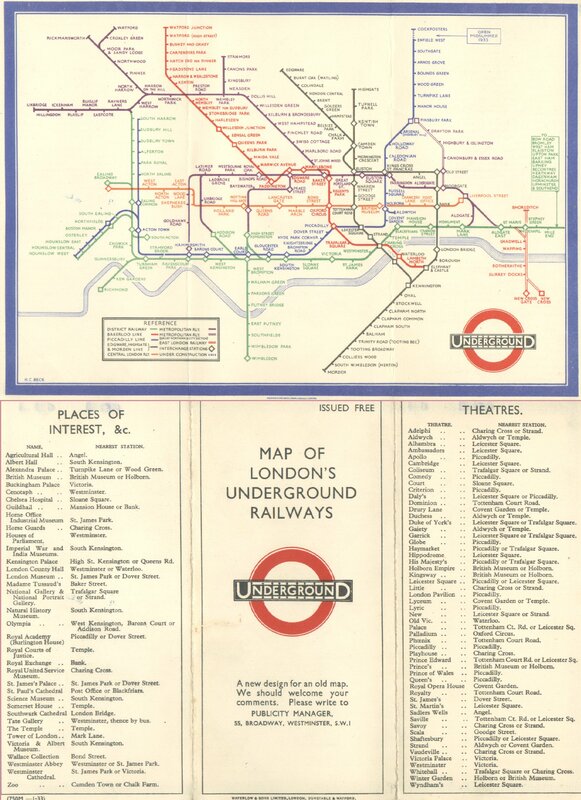 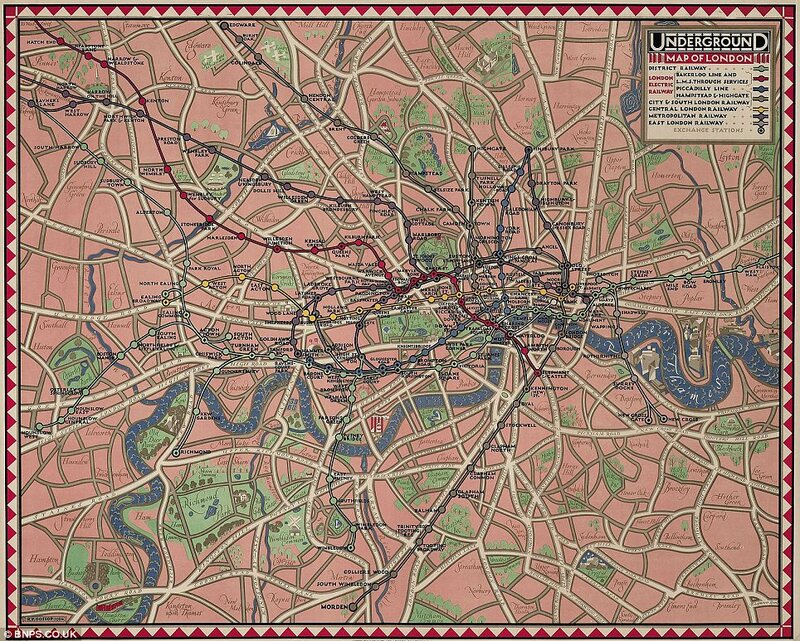 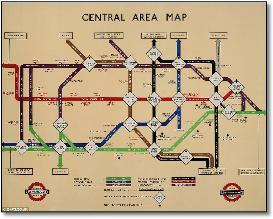 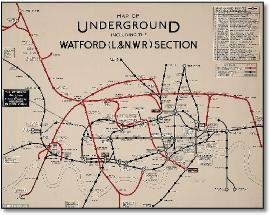 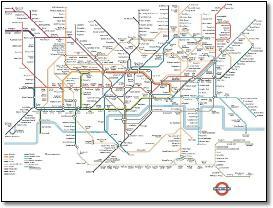 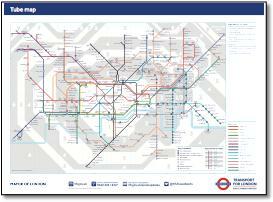 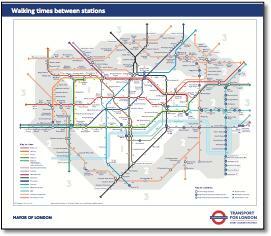 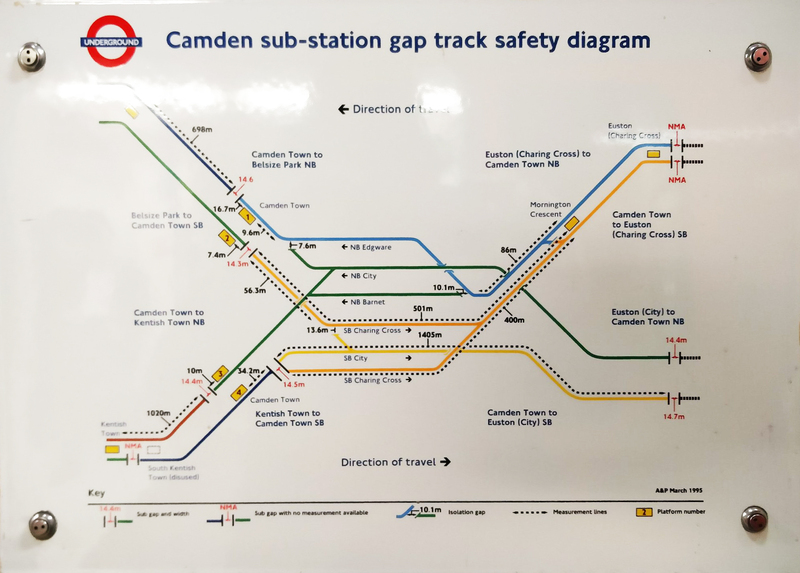 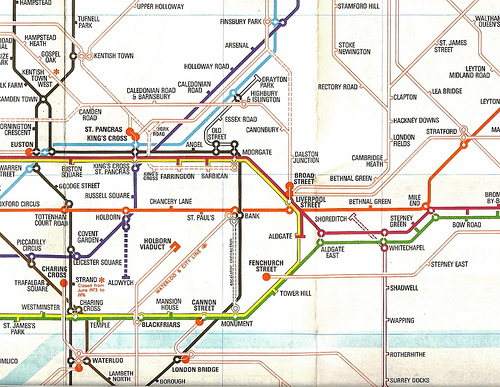 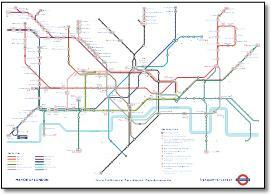 This may be a reproduction from a card map as it is much more condensed with closer spacing between stations. 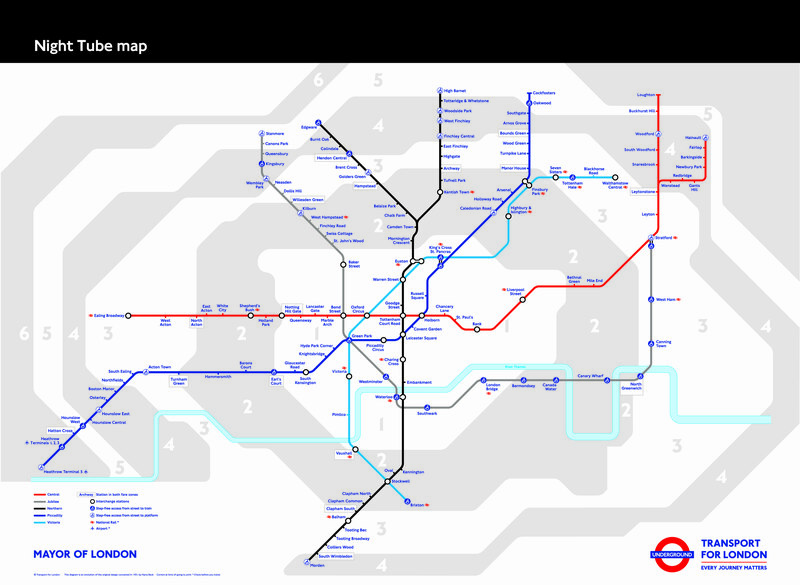 Its also missing the zones (hooray! 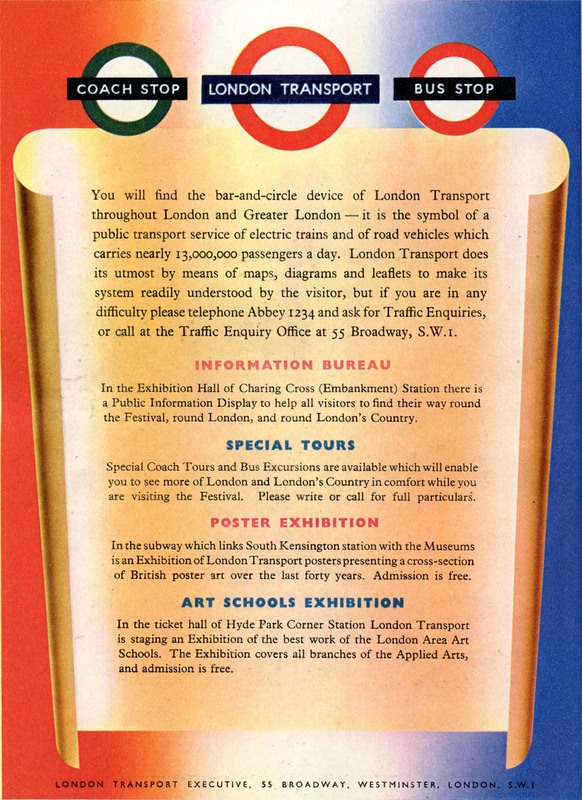 ), access symbols and the cable car. 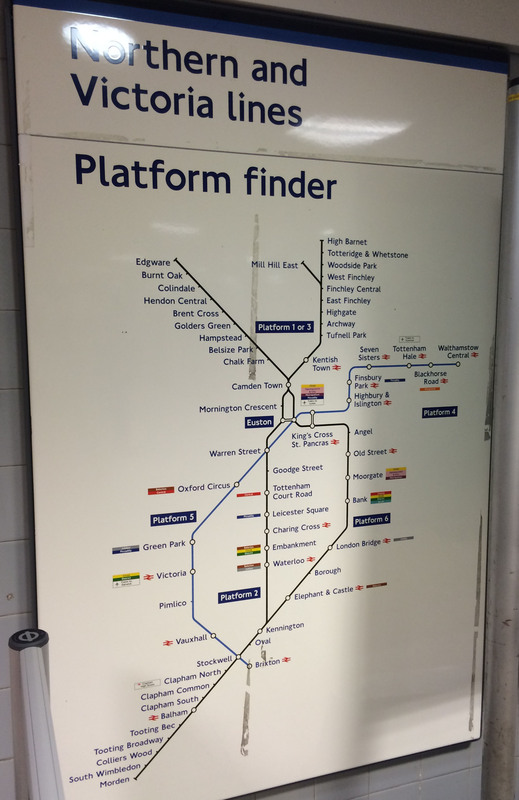 A return to simplicity. 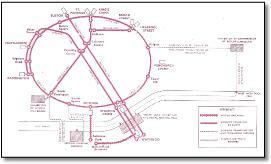 London Bridge a bit awkward though with the Jubilee entering at a sharp angle. 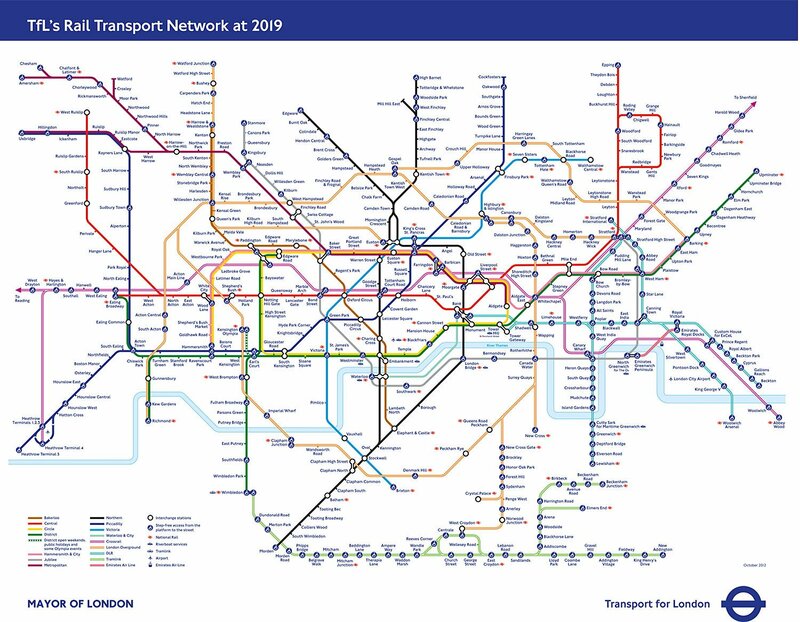 Now with TfL Rail Heathrow - Paddington. 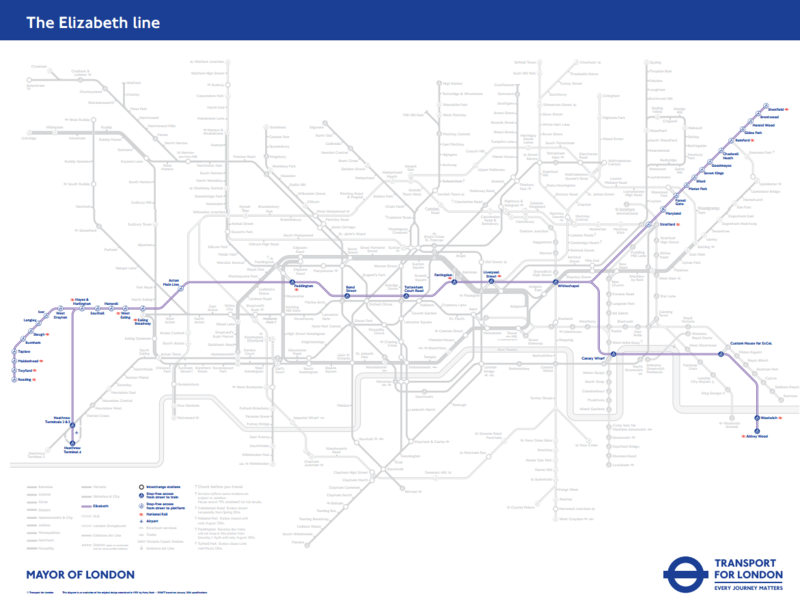 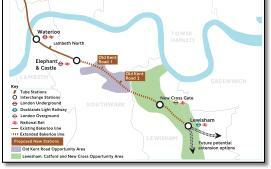 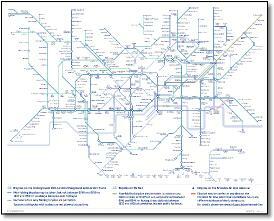 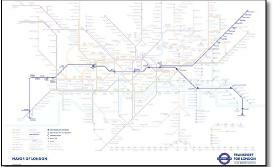 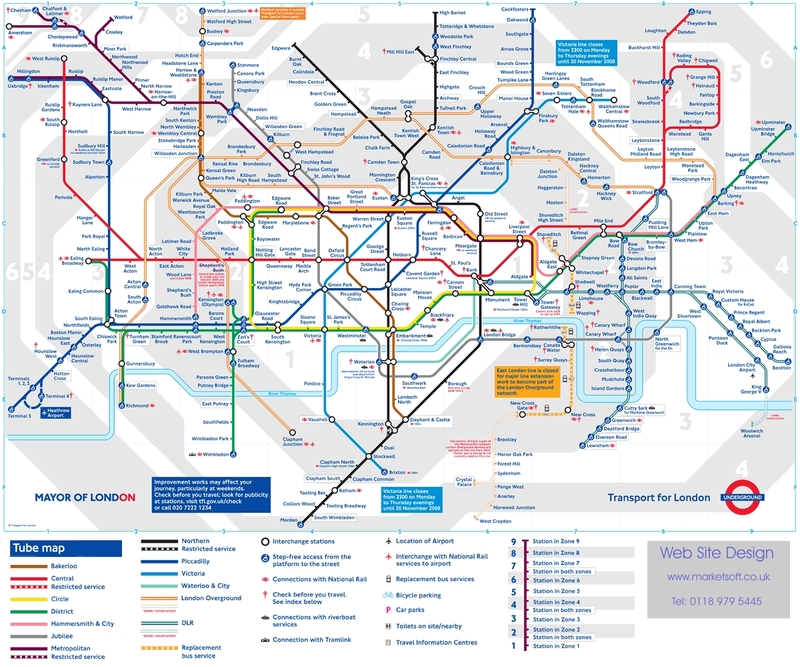 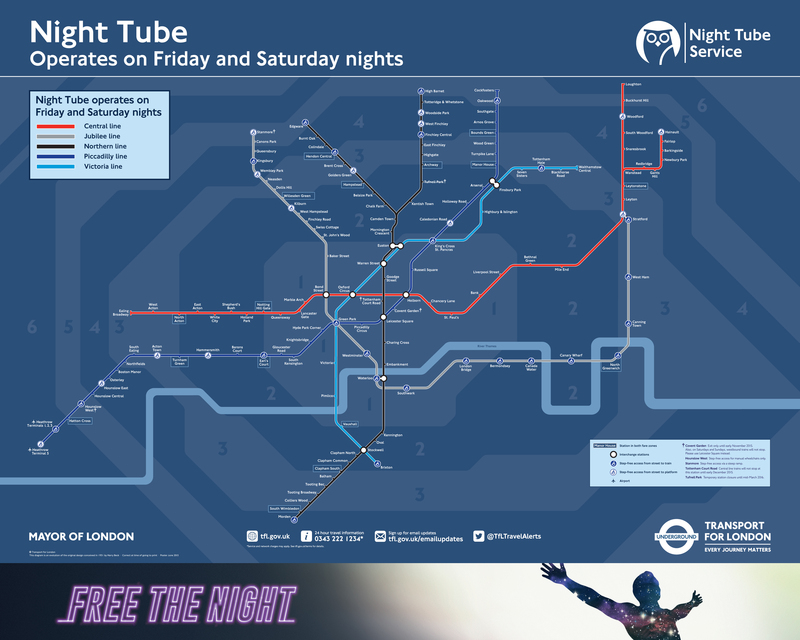 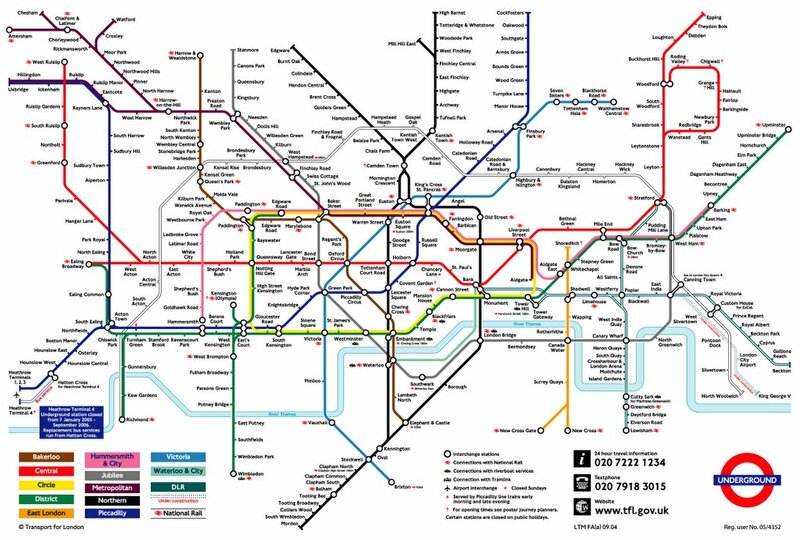 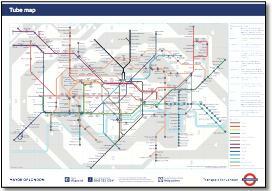 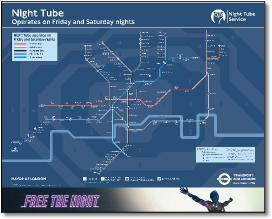 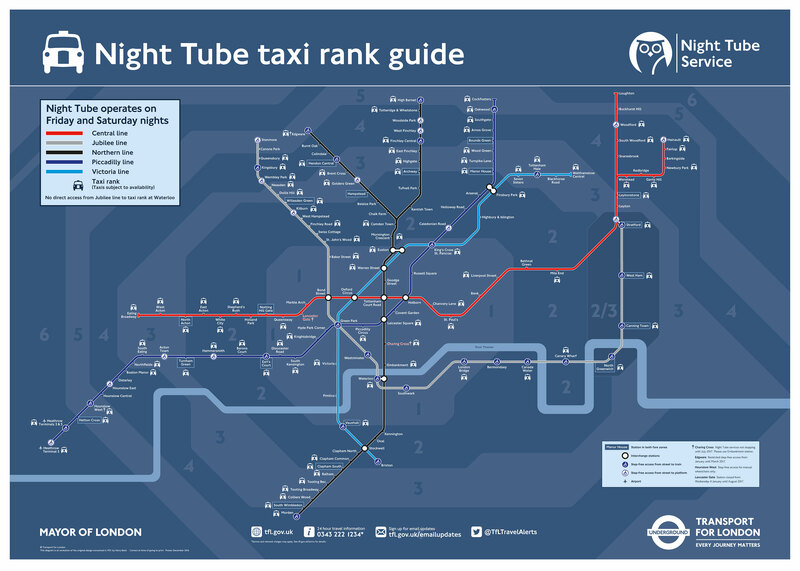 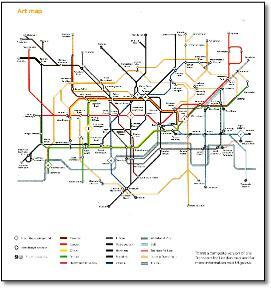 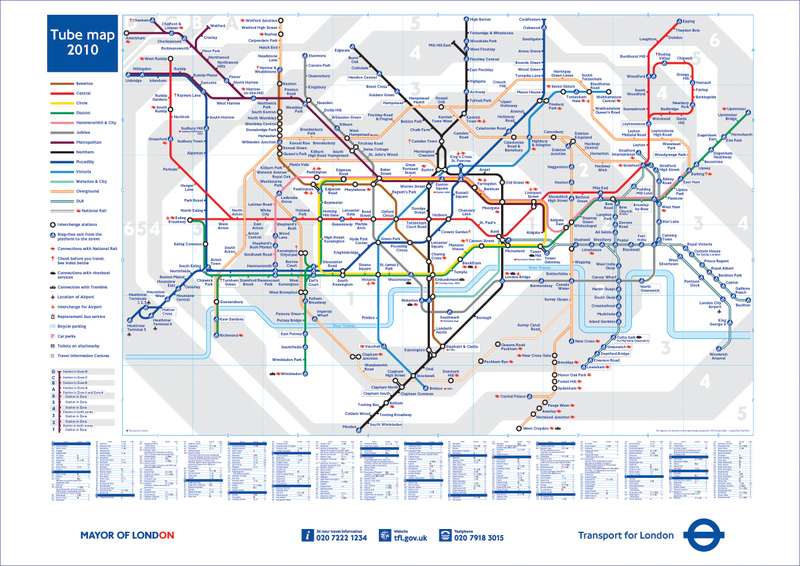 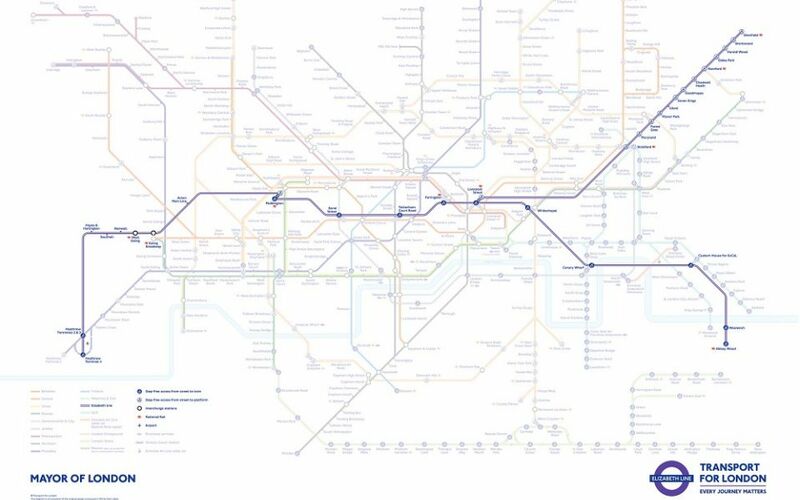 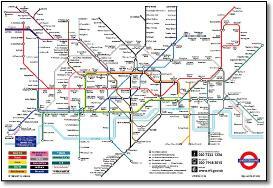 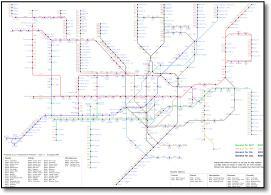 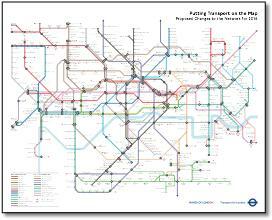 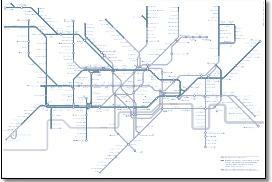 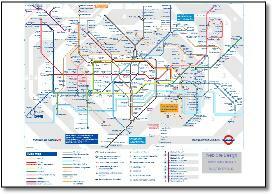 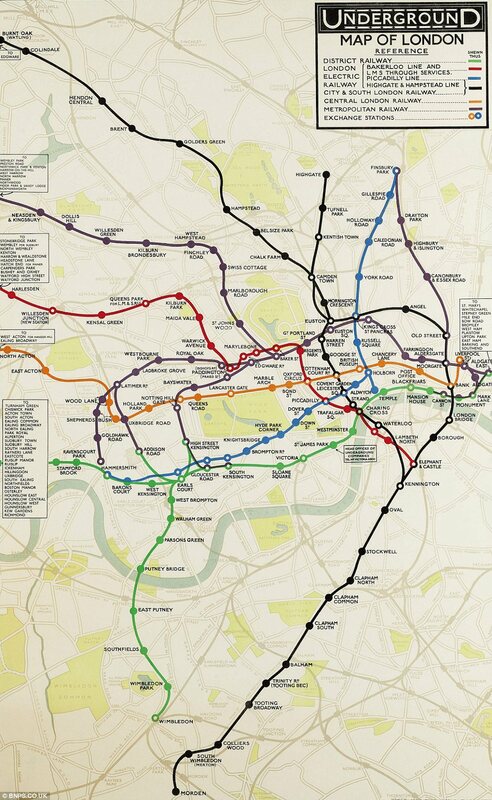 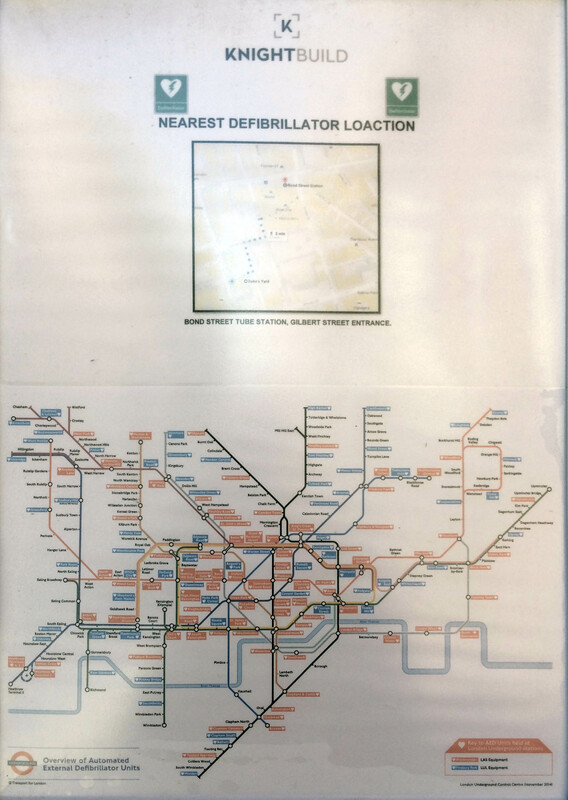 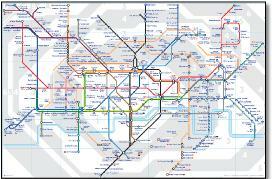 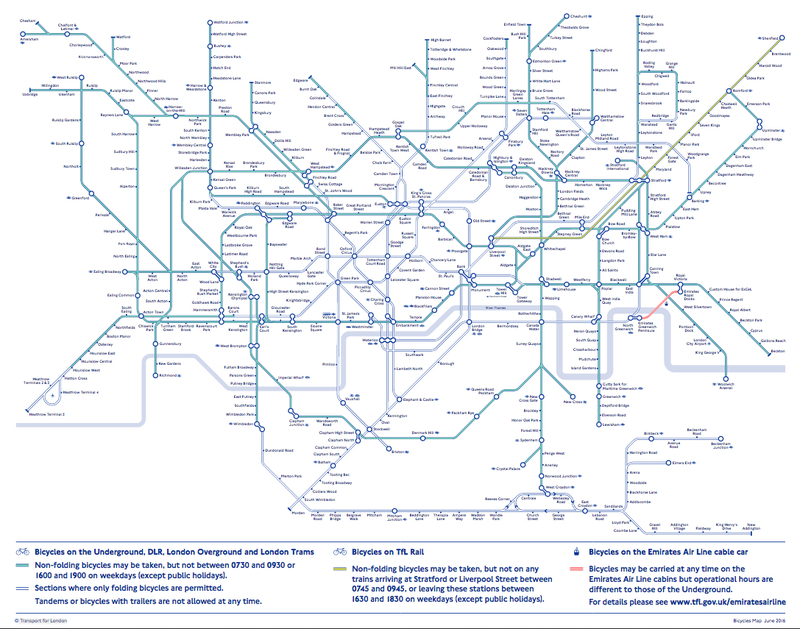 The map with DLR and Waterloo & City transposed in the key. 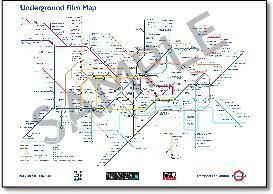 Includes a new interpretation of Paddington - Bakerloo and Hammersmith lines now shown as an easy interchange. 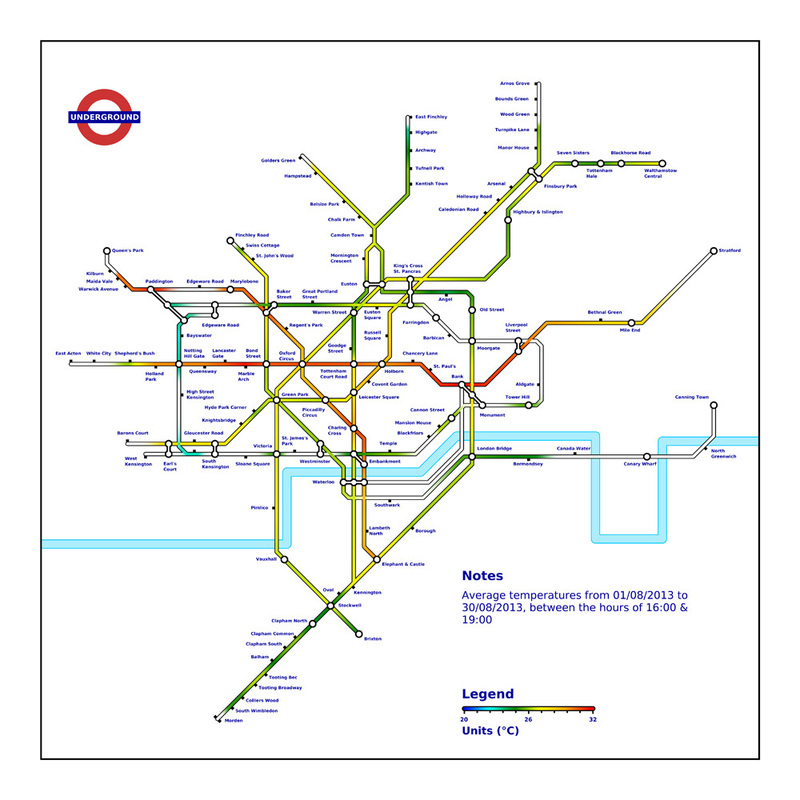 With feint coloured background lines. 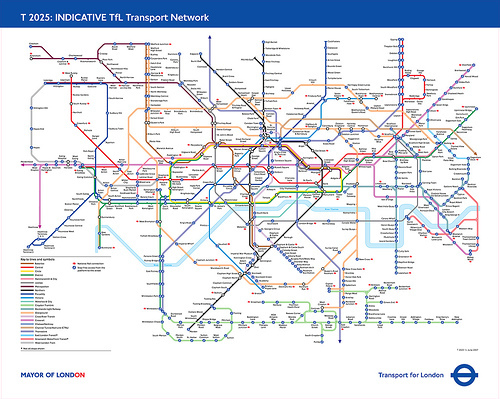 This is the one all the fuss was about - no river or zones.